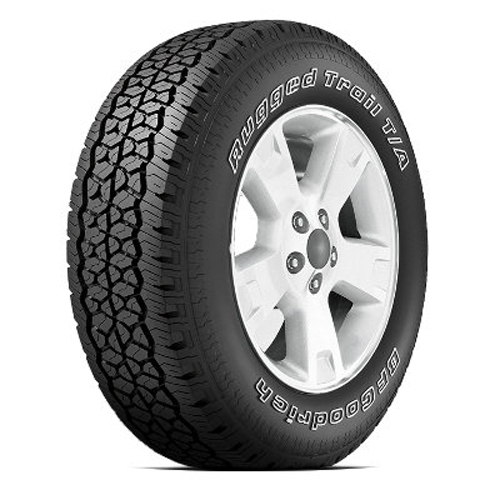 The Rugged Trail T/A is BFGoodrich's On-/Off-Road All-Terrain Light Truck tire designed for pickup, jeep and sport utility vehicle drivers who desire aggressive off-road looks combined with low rolling resistant, lightweight construction, along with low noise, and year-round traction, even in light snow. 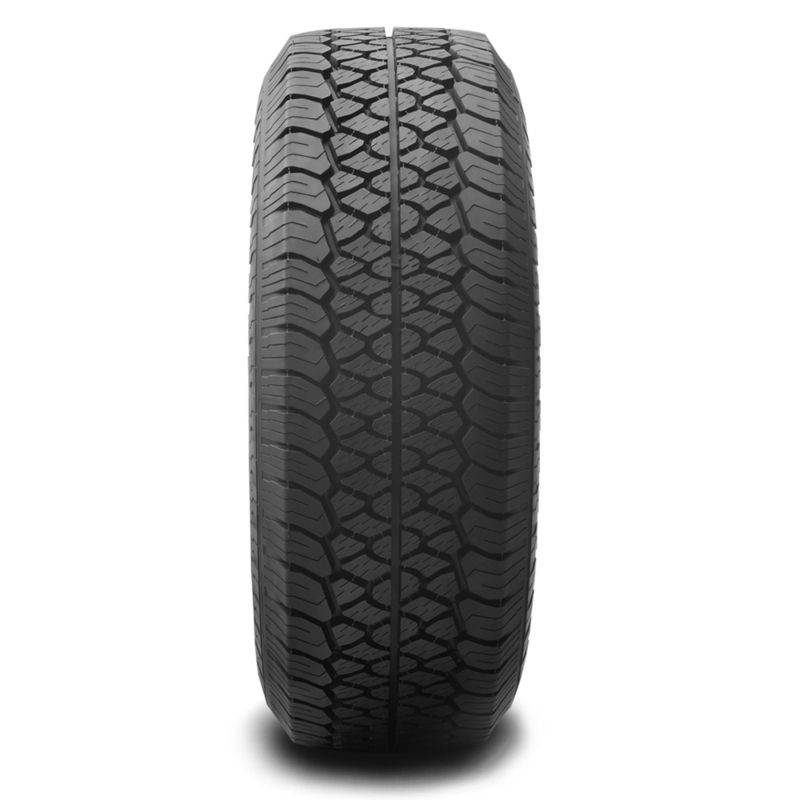 The Rugged Trail T/A molds an all-season tread rubber compound into a computer designed symmetric tread pattern tuned to meet the needs of each Original Equipment vehicle with independent intermediate tread blocks to provide the biting edges to enhance foul weather traction. 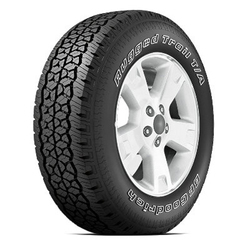 On the inside, the Rugged Trail T/A features twin steel belts reinforced by BFGoodrich's Equal TEnsion Containment System (ETEC System) to enhance durability along with a flexible, shock-absorbing two-ply polyester cord sidewall to provide a comfortable highway ride.